If you are a person who is trying to lose some extra pounds, then you know that the key to achieve effective weight loss aside from regular exercise is a healthy and balanced diet. 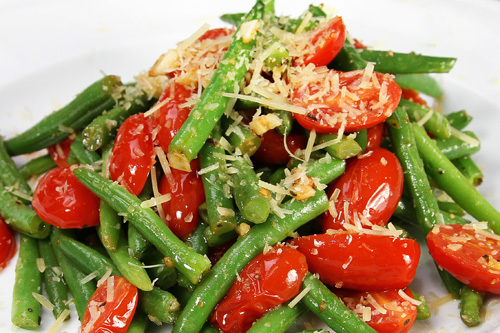 One food item that you should be adding to your list of foods for weight loss are beans. Beans are high in protein and low in calories- the perfect combination when it comes to losing weight. If you are still not convinced of the power of beans in aiding weight loss, then here are more reasons to incorporate beans in your daily diet. Beans are slowly digested by the body. Why is this helpful in weight loss? If your food is slowly digested by the body, then you will not be hungry quickly. This will help you prevent frequent and unhealthy snacking throughout the day. Beans are rich in fiber. Fiber is essential in helping lower cholesterol levels in the body and aiding the speed of the digestive process. Thus, with the help of a healthy diet and regular exercise, this will result in efficient weight loss. The recommended serving of beans in our daily diet is a cup of different types of beans a day. Beans are high in protein. 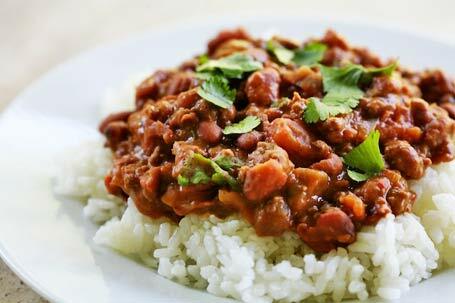 Beans contain lean protein, the healthier dose of protein that’s good for the body and for losing weight. Eating beans will give you more energy and help you lose extra weight. Beans are a healthy source of energy. 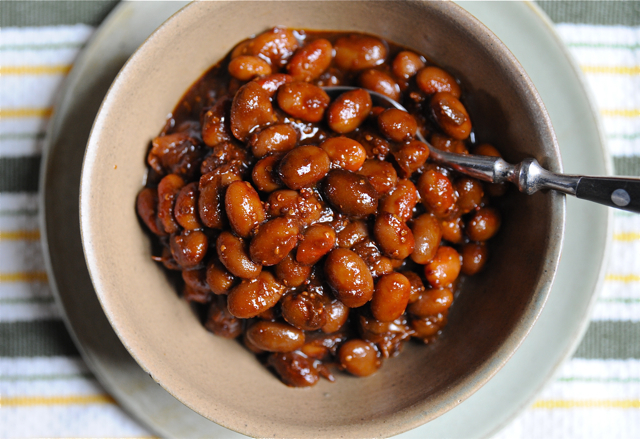 Beans can provide ample energy for the day without making you crash after. When you enjoy a cup of beans per day, you will have more energy to work out and train- another effect that will make you lose weight better and faster.